Baseball is back! Who’s your favorite team? We’ve got the 2019 schedule for you. 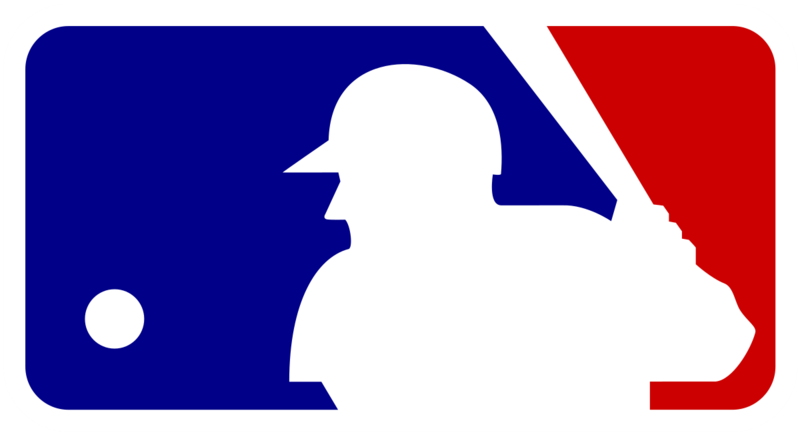 Get your 2019 MLB schedule here!